And still, it continues. Mostly because I really need the practice. 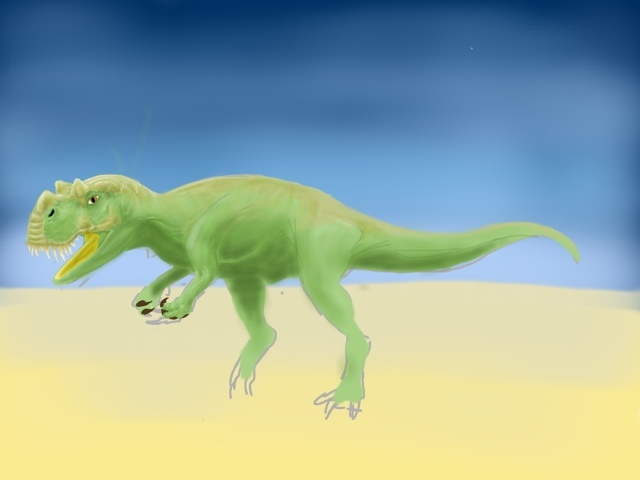 This entry was posted in Quick Desksketch and tagged ceratosaurus, Dinosaur, extinct, Jurassic by Anthony. Bookmark the permalink.